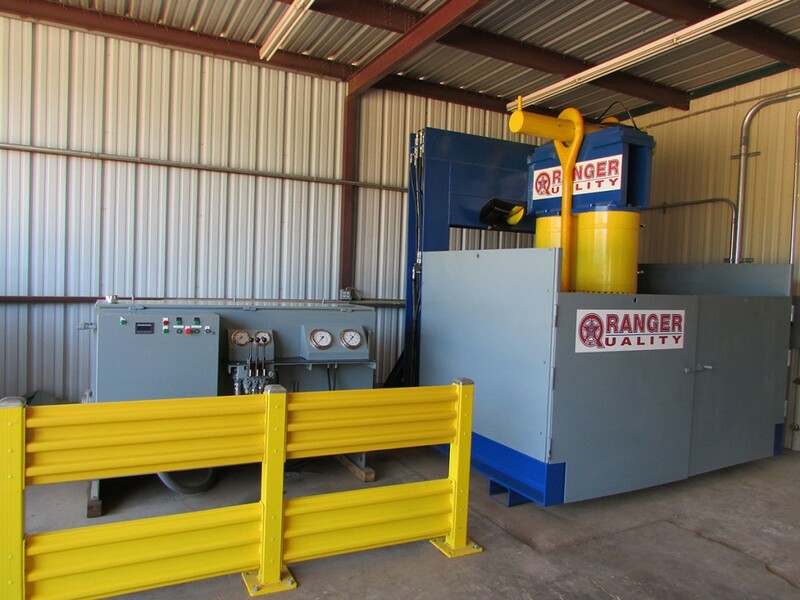 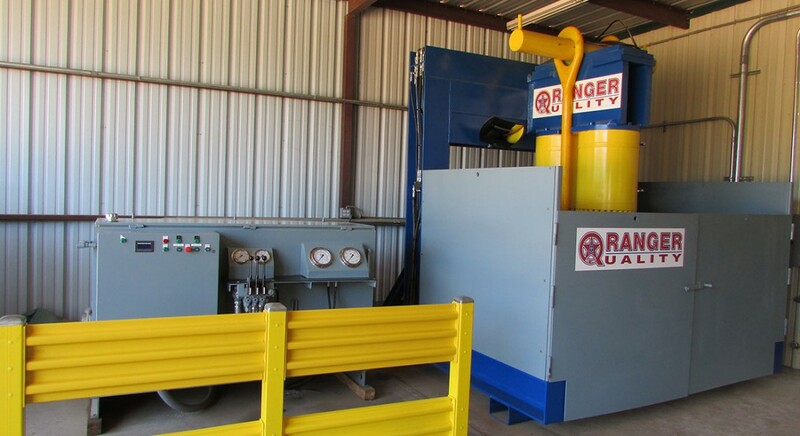 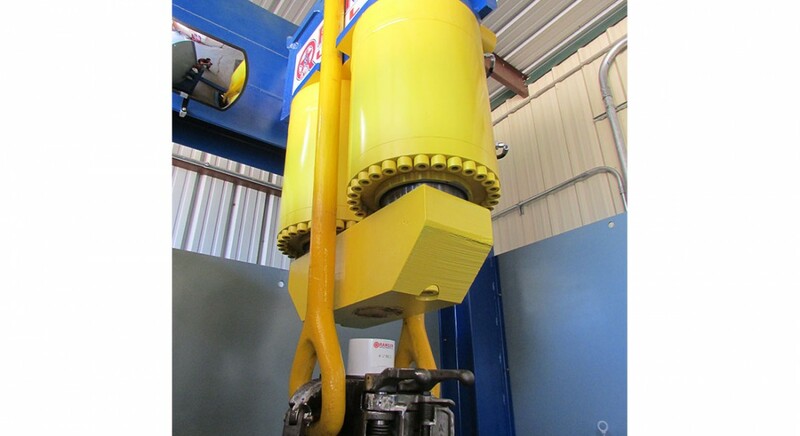 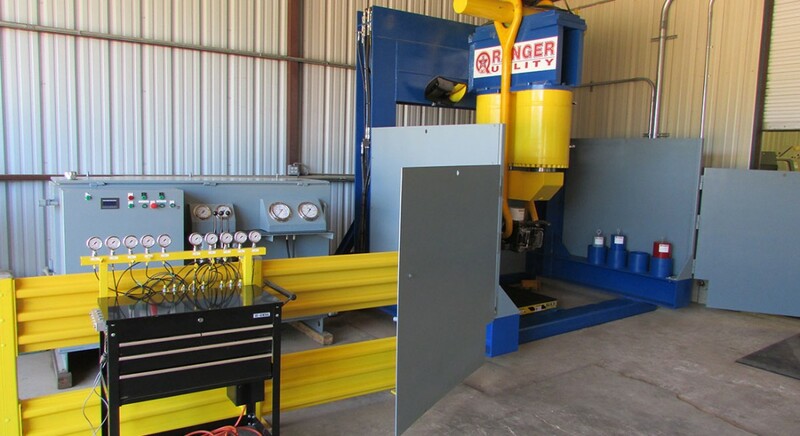 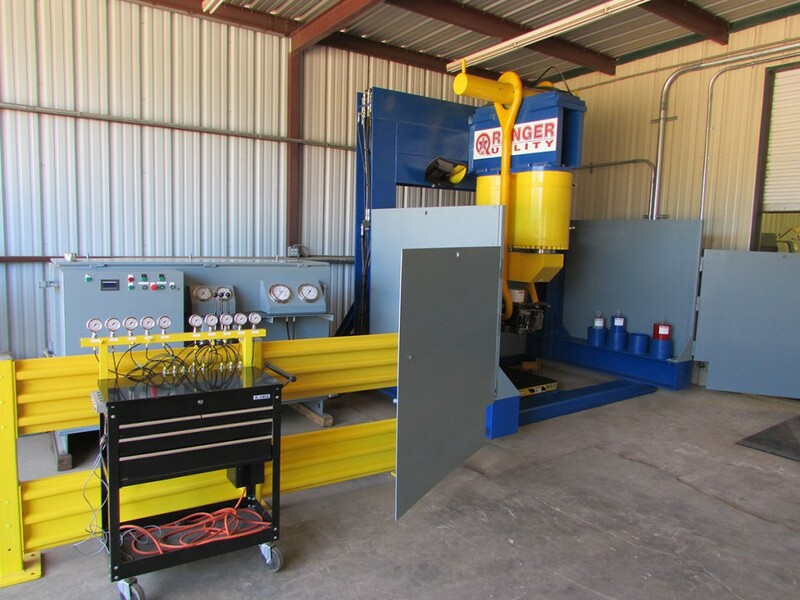 As part of our re-certification process, Ranger has the ability to perform load tests on various lifting applications for the drilling industry. 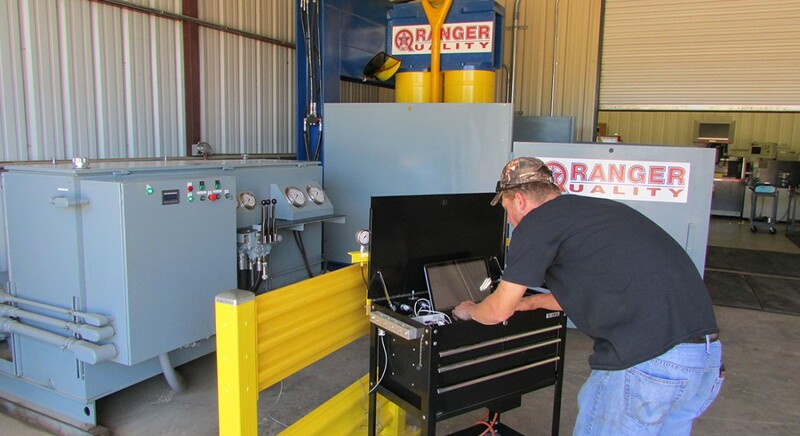 Our state of the art load testing unit is calibrated on an annual basis in accordance with ASTM E-4, Standard Practices for Force Verification of Testing Machines. 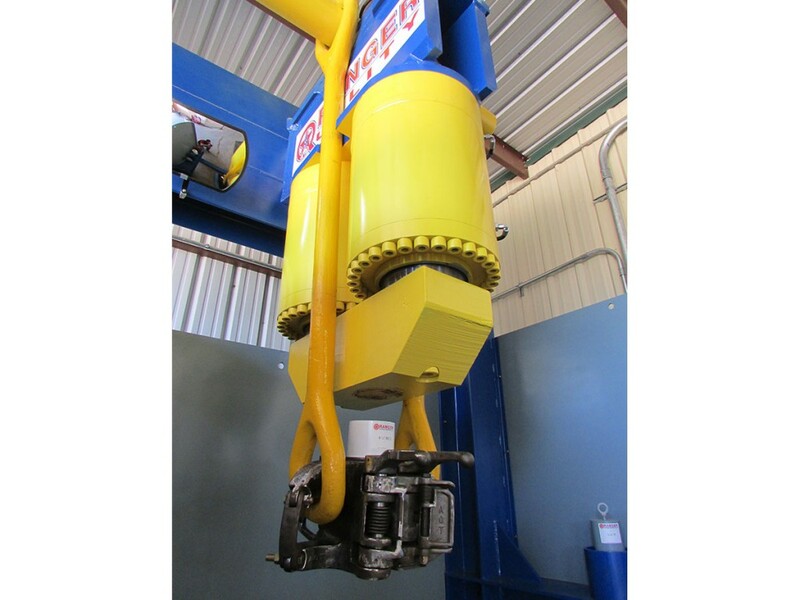 All individual force sensing and indicating instruments are calibrated using measurement standards traceable to the National Institute of Standards & Technology to ensure a safe and accurate test of every tool. 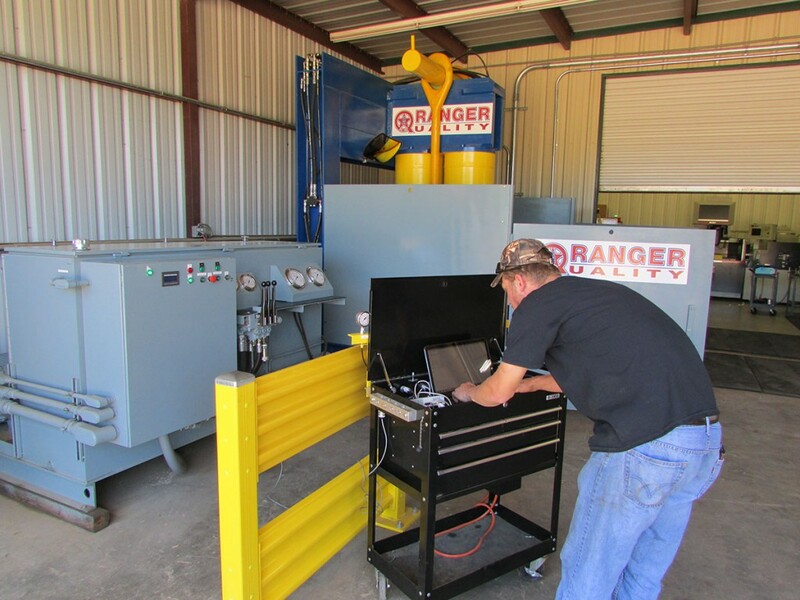 Each test is performed, recorded, and documented by our Quality Control department and a pass/fail certification is made available to the customer.